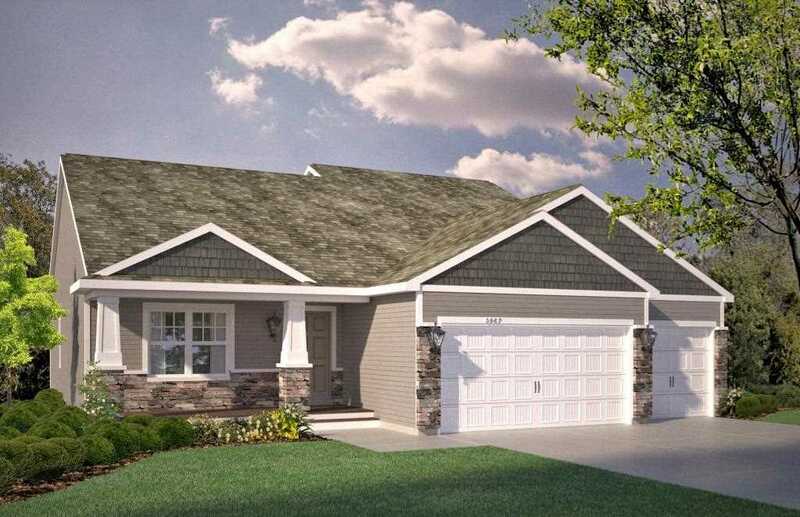 Memorable home in a remarkable Cottage Grove location. New D R Horton Express homes available. NEW SMART HOME INCLUDED.Wide open layout with vaulted main level, three-car garage, stainless kitchen appliances, front porch, study, 4 BR's including owners suite with private bath and HUGE walk-in closet, FINISHED lower level and more. Please visit our Kingston Fields Model for details. Directions: from 70th Street and Jamaica go North on Jamaica to 67th go right. I was searching for a Property and found this listing (MLS #5142464). I would like to schedule a showing for 9166 67th Street S Cottage Grove, MN 55016. Thank you! I was searching for a Property and found this listing (MLS #5142464). Please send me more information regarding 9166 67th Street S Cottage Grove, MN 55016. Thank you! MLS # 5142464: This property at 9166 67th Street S, Cottage Grove, MN 55016 is located in the Battle Creek-Highwood subdivision and is listed for $389,190. MLS # 5142464 has been on the market for 89 days.